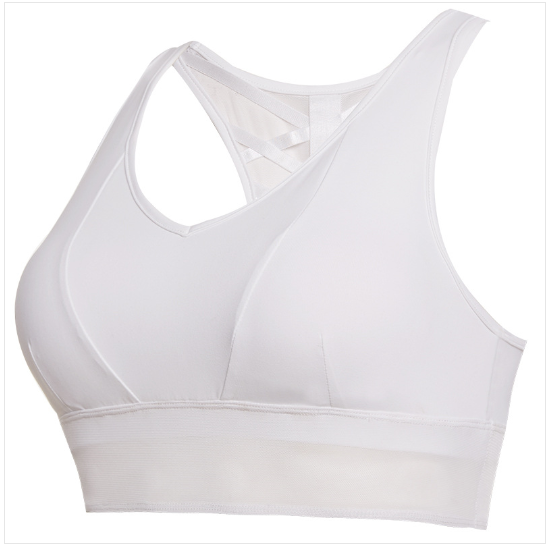 The stretchy Nylon / Spandex fabric offers soft, luxurious feel and incredible comfort, the bra has good shape retention and widen band underneath the breast ensures a tight fit. Pull-on closure and full flat stitching wear more comfortable, refuse to excessive. 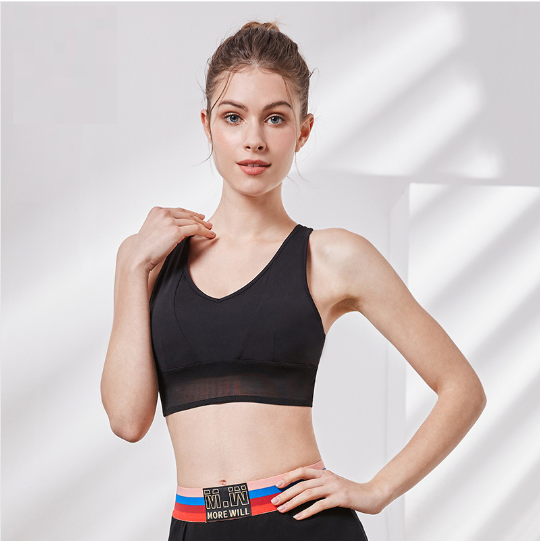 Push up & Racerback design provide proper support, the compression fit holds you in and minimize bounce, perfect for medium to high impact activities.